Grazia Bulgaria with Eau Thermale Avène organized a special summer tour called “Baywatch”. 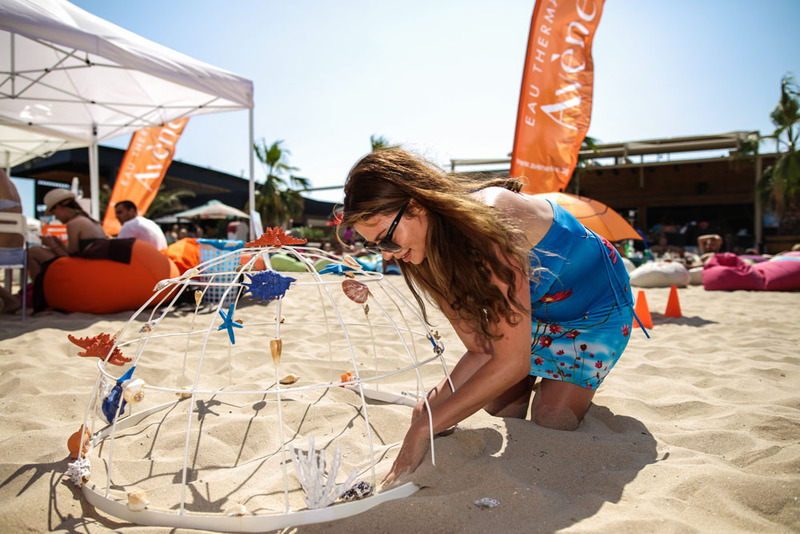 The tour, which passed through six of the most popular cities on the coast, had the important purpose of motivating people to clean the beach. But of course, everything was done with fun and entertainment, different kind of games were prepared and a lot of great presents have been won together with the distribution of Grazia Bulgaria.